MOVE IN READY in the Reserve at Cedar Lodge! 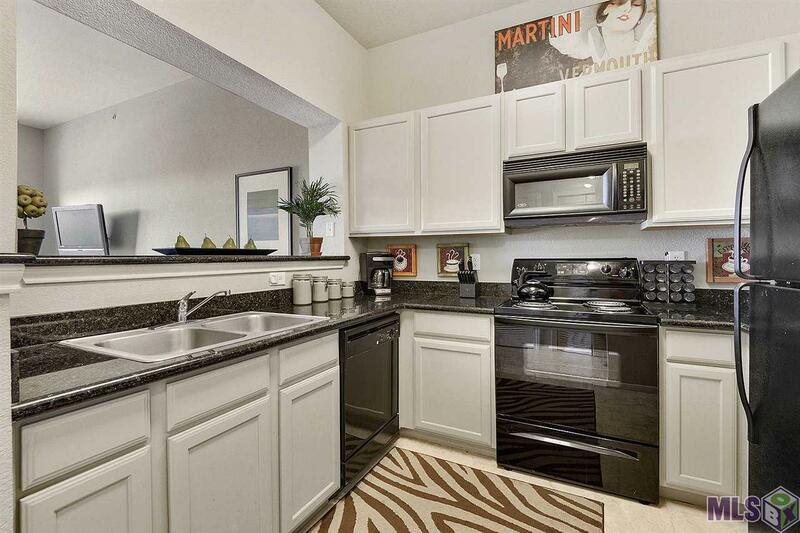 This unit has been well taken care of and the complex has so much to offer! 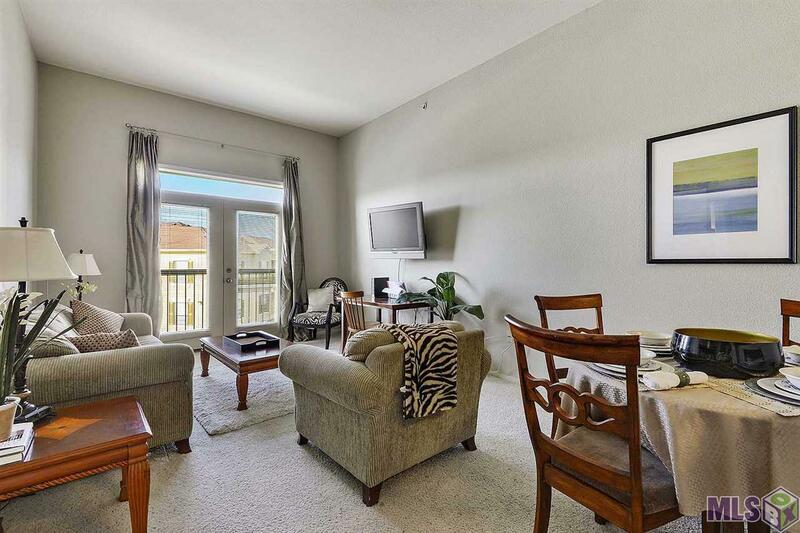 This gated community has a large resort style pool, clubhouse, fitness center, basketball court, ample green space, media room, game room, and beautifully landscaped common areas. 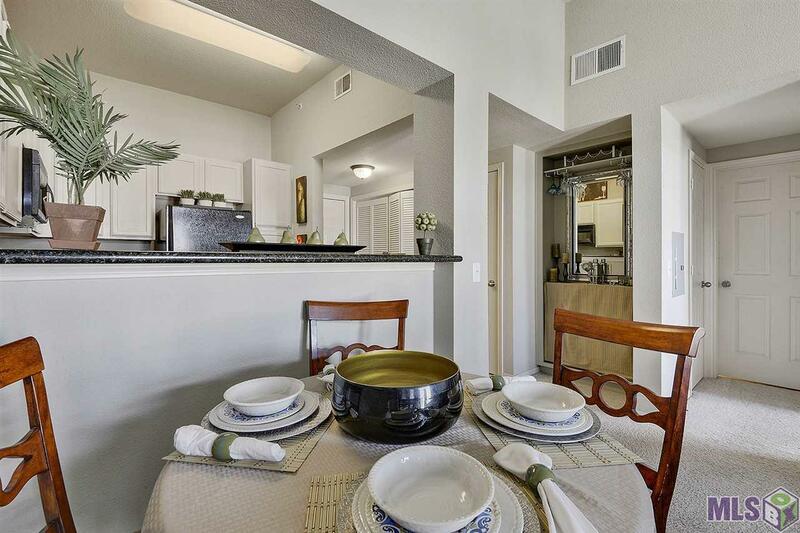 Conveniently located off of Corporate Blvd gives you easy access to Airline, Jefferson, College, and I-10. Towne Center is walking distance from the Reserve and offers Whole Foods, ample restaurants, great shopping, and a variety other services. 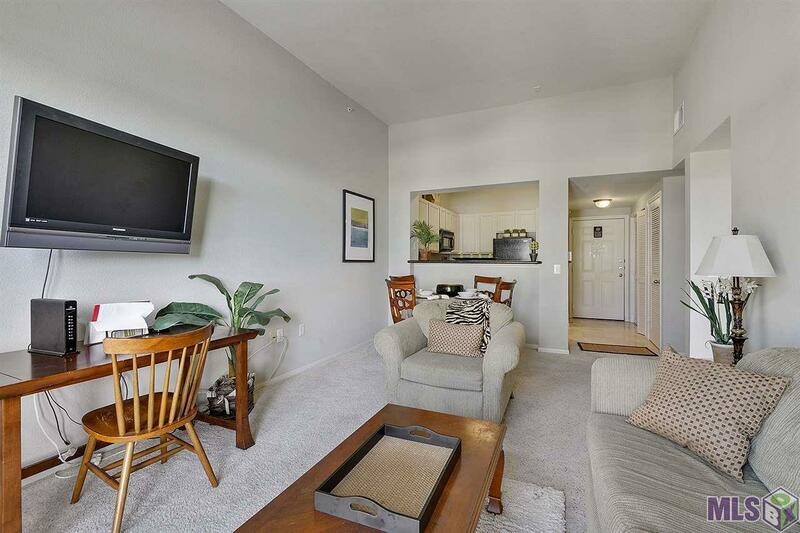 The unit itself in on the third floor and has a very efficient floorplan with a ton of storage space. Refrigerator, washing machine, and dryer can stay for the new owner.